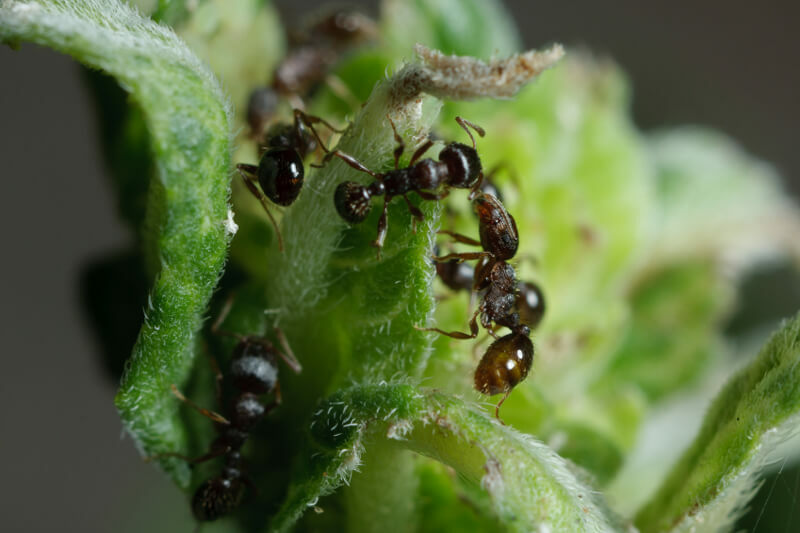 An Ant infestation is one of the most commonly reported pest problems. Ants enter your home or business in search of food and water. 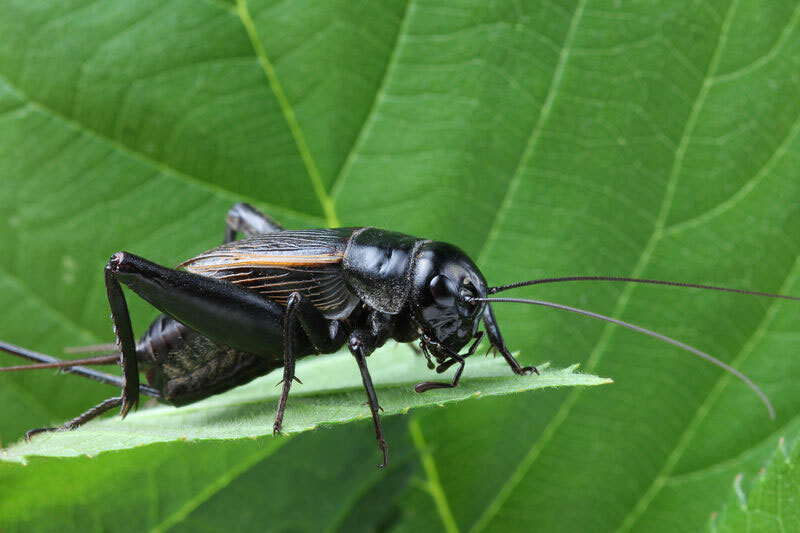 Crickets are a common complaint among homeowners. 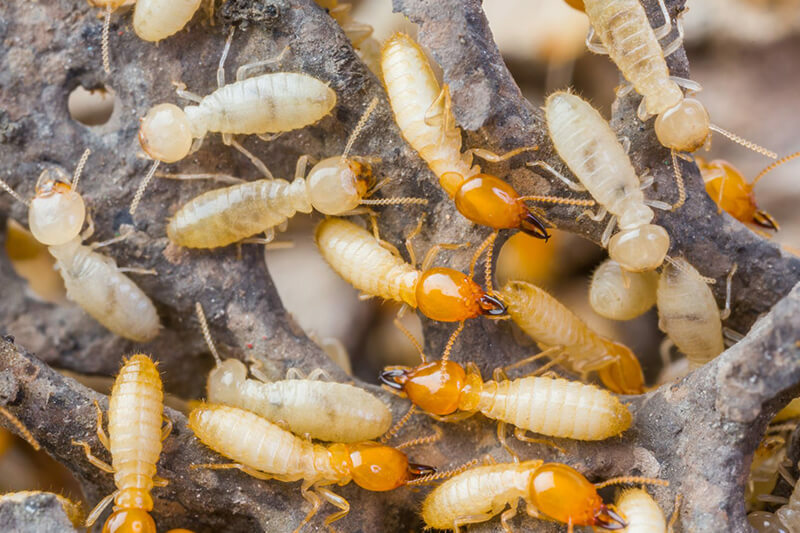 While they may not create the damage that other pests can do to a home, they can be a nuisance. Cockroaches multiply very quickly, and they also adapt quickly. 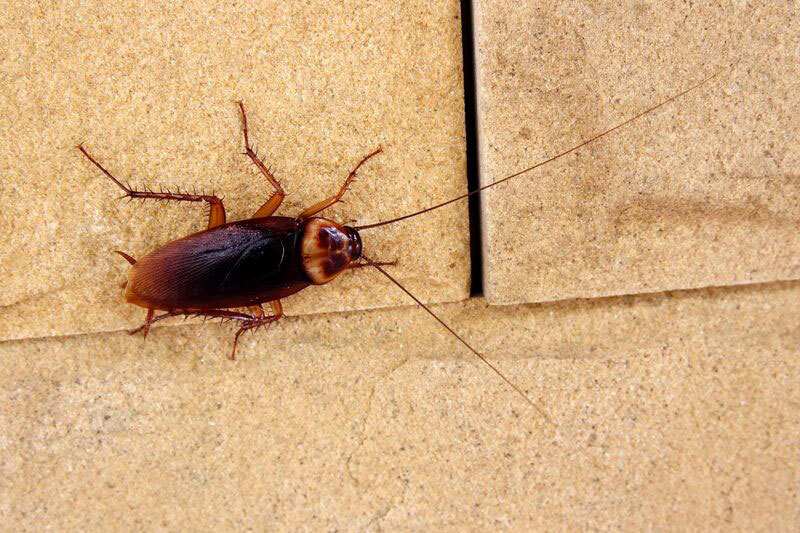 It is important to contact a pest control provider quickly if you see them in your home or business. 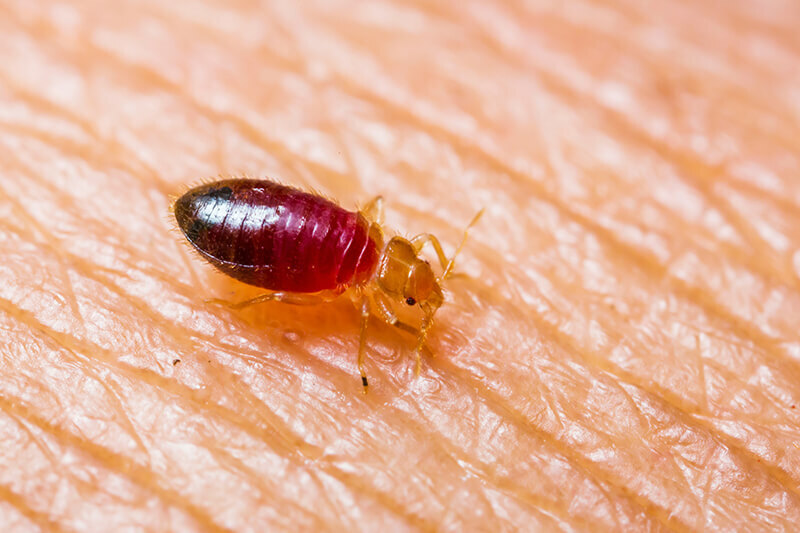 Blood feeding arthropods such as fleas are of great concern to the public because of their annoying and often painful bites. 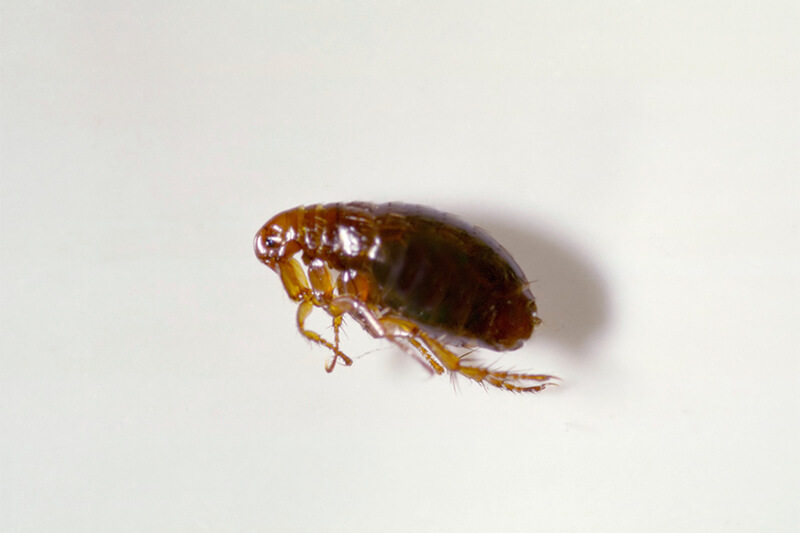 Let us help you rid your home of fleas. 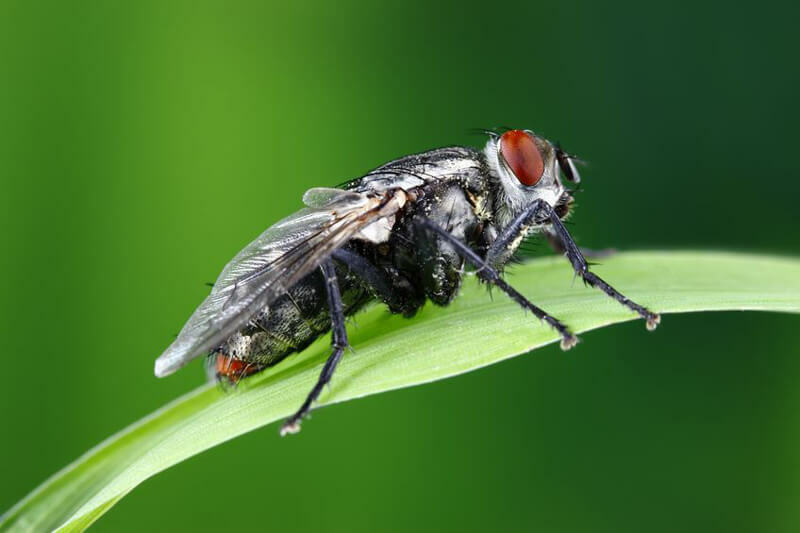 There are more than 240,000 different species of flies in the world. Approximately one third of them can be found in the United States. 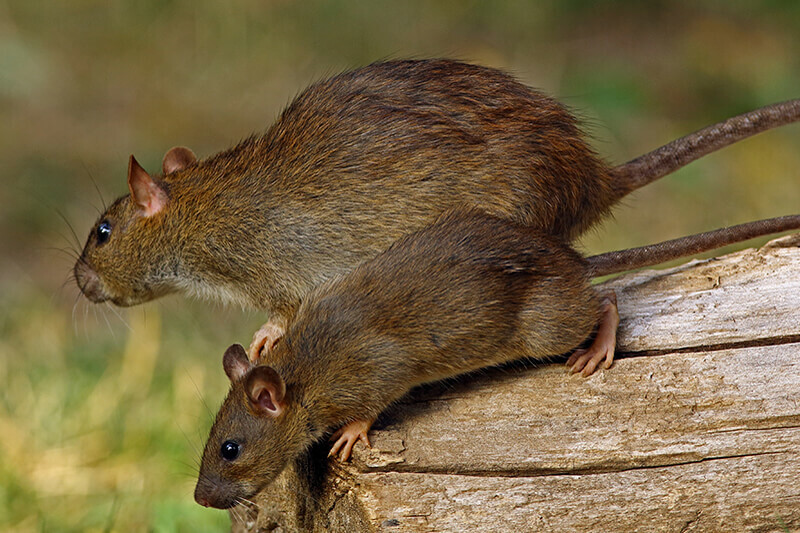 Mice and rats are a problem when they find their way into your home. They like to be near humans so they have a readily available supply of food. 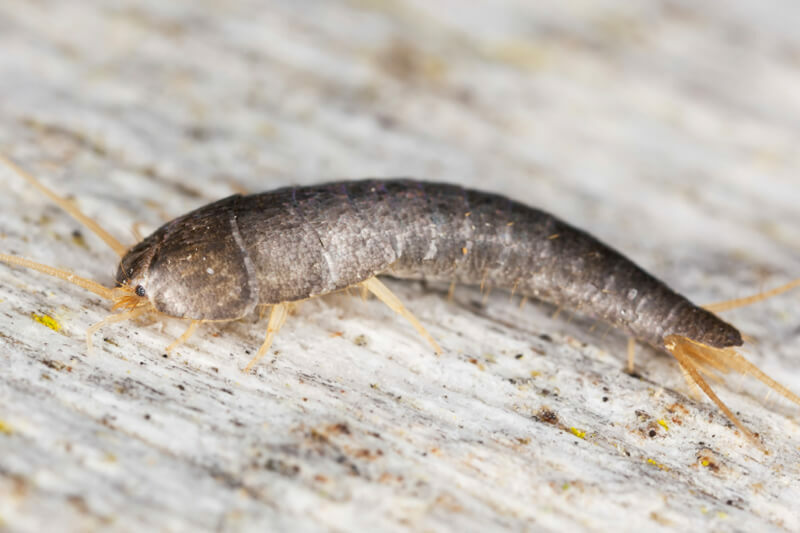 Silverfish are small silvery grey, wingless insects that get their name from their fish-like movements. They are attracted to moist environments. 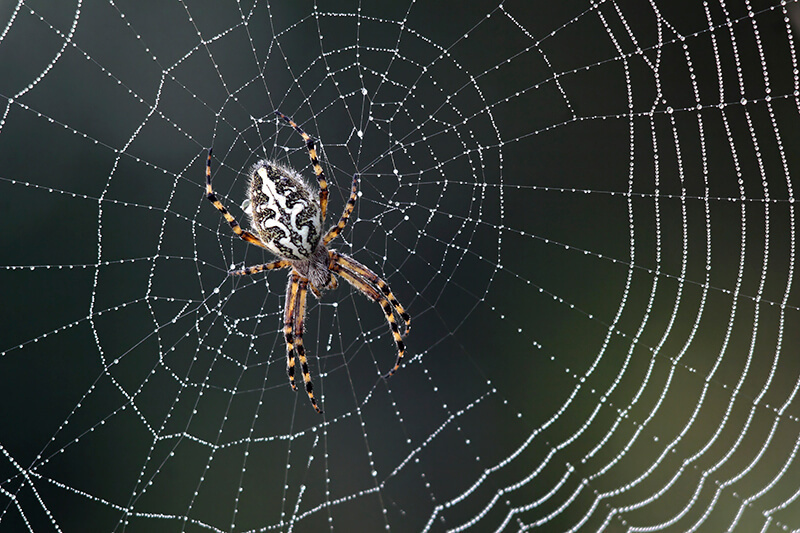 There are over 35,000 described species of spiders worldwide, with about 3,000 in North America. Some species of spiders have a venomous bite. 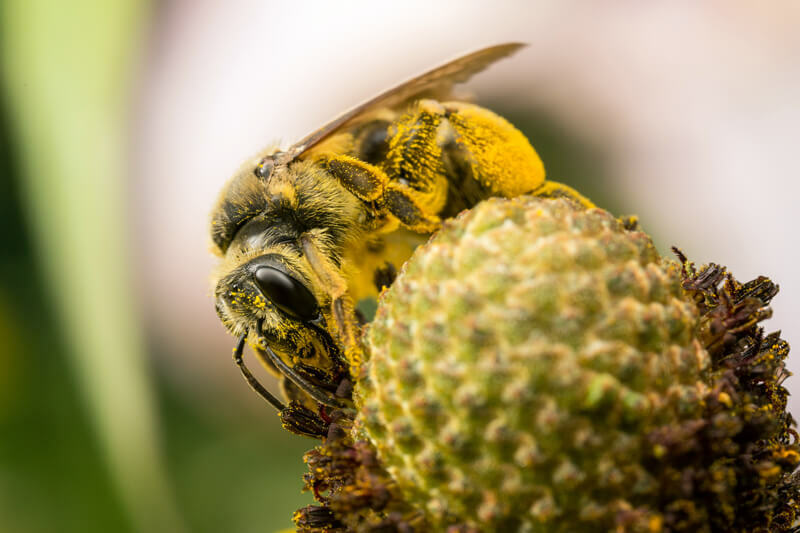 A bee or wasp problem in your home or yard can disrupt daily life and put both you and your family in danger. Let a professional address the problem. 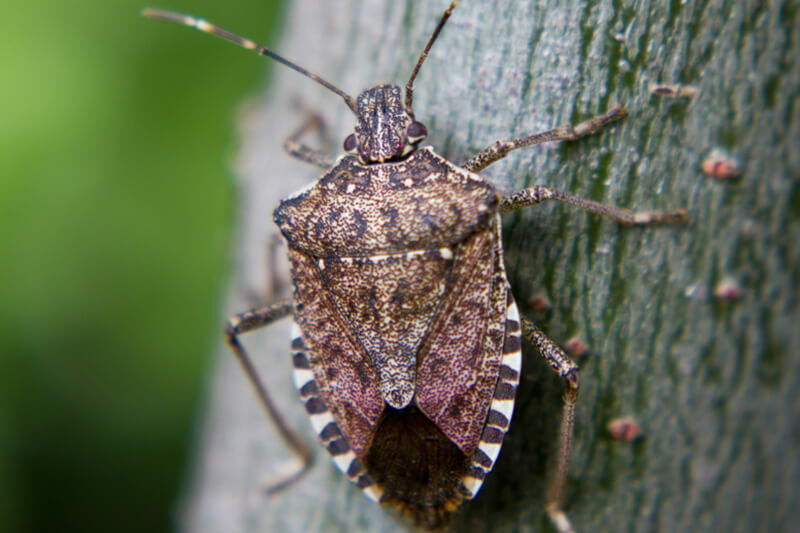 The stink bug derives its name from an unpleasant scent from a substance they release when disturbed. A stink bugs body looks like a shield.